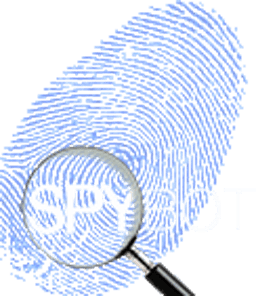 Spybot-S&D 2.0 is the next generation of our anti malware software and we are pleased to announce Release Candidate 3 is our last release candidate. We have fixed the last few bugs and further polished the user interface. In Release Candidate 3 we now include our OpenSBI editor and a script editor for writing advanced malware removal scripts. These scripts are written using a Pascal dialect. With a Professional Edition license you can now also create a bootable CD using the included BootCDCreator.